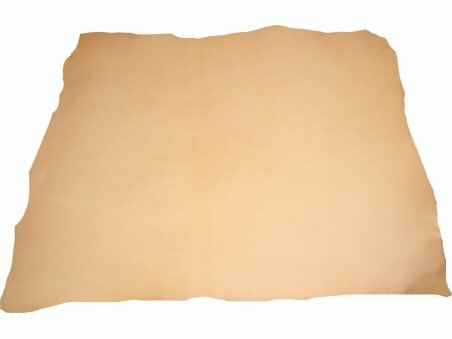 Merinos Aniline Goatskin is a premium and very fashionable kind of leather immediately recognizable thanks to its particular (and natural) crumple grainy effect. 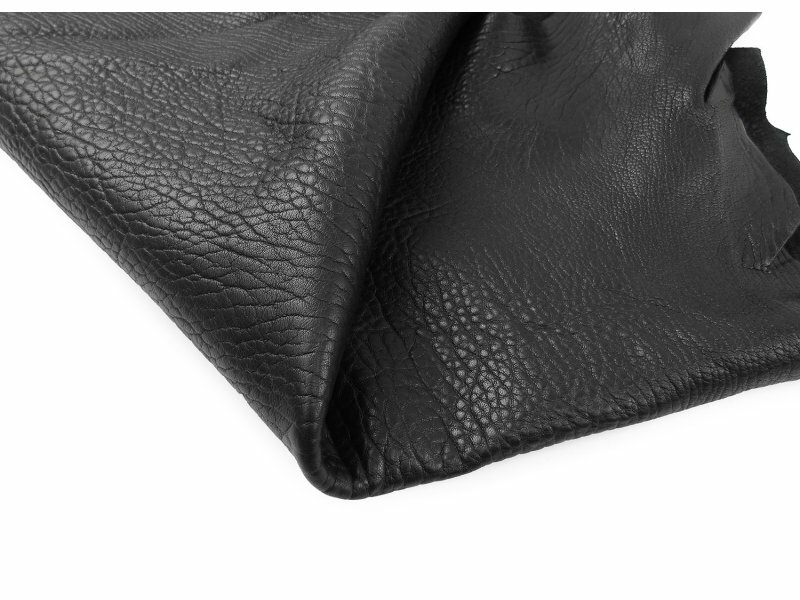 It is perfect for bags, shoes, wallets, craft and binding in general. The price refers to one skin of which is indicated the average size. This particular breed of goat is native of New Zealand and tanned in Italy.